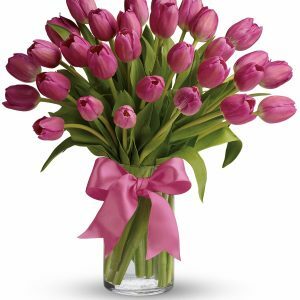 Hooray for love! 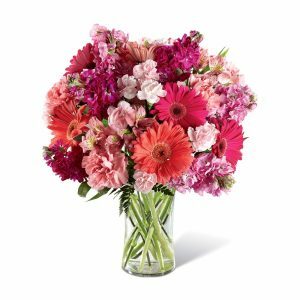 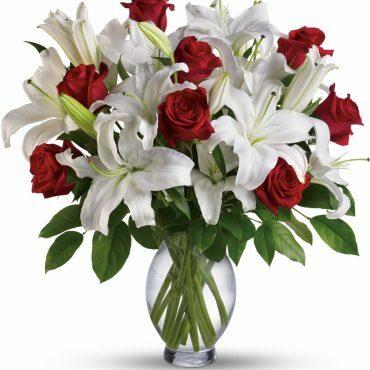 Put these words into flowers with this magnificent bouquet of red roses and lilies in a dazzling glass inspiration vase. 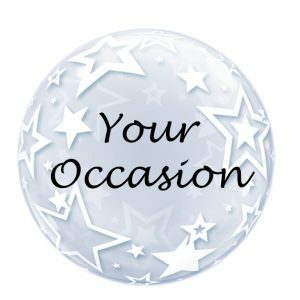 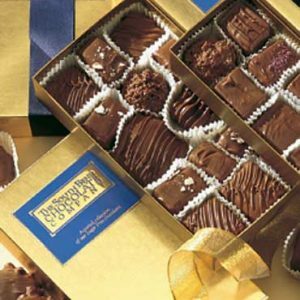 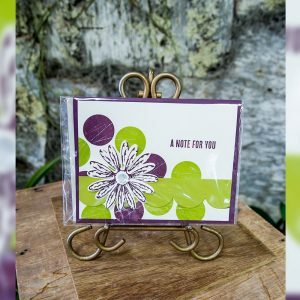 Birthday, anniversary or any loving occasion, she’ll get your message. 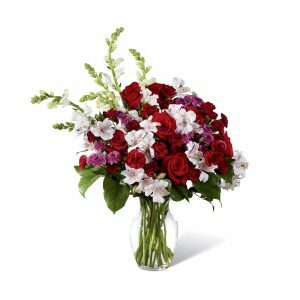 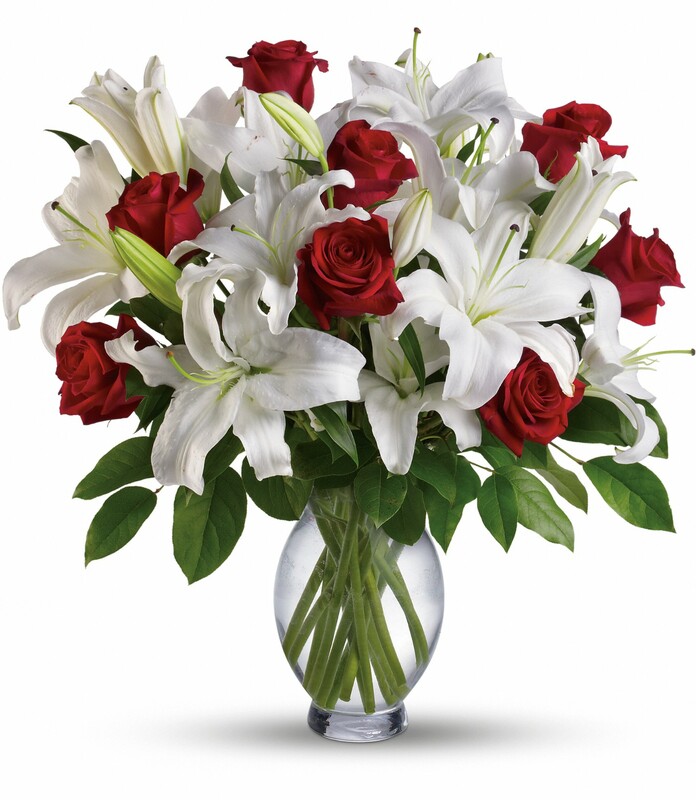 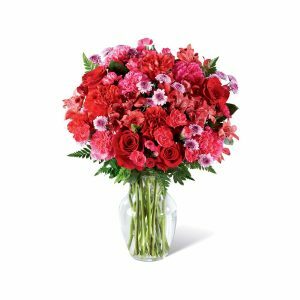 The charming bouquet features red roses and white lilies accented with fresh salal.